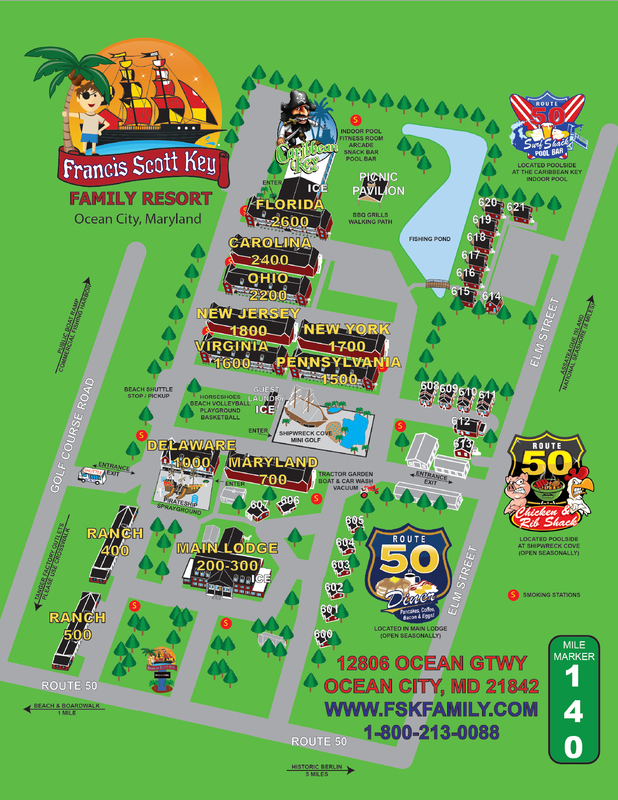 Francis Scott Key Resort Map. 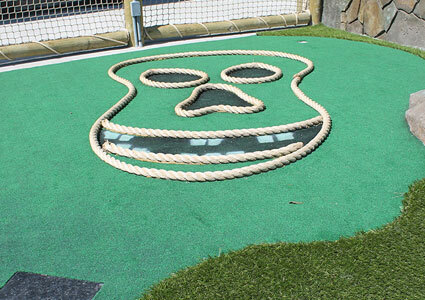 The Francis Scott Key Resort is home to a number of swimming facilities, playgrounds and restaurants. 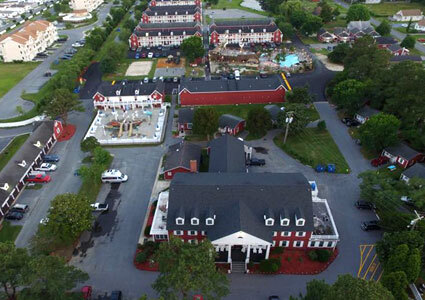 Get an overhead view of the resort and know your way around. Please download and or print a copy of our property map for your reference.